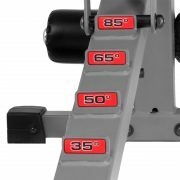 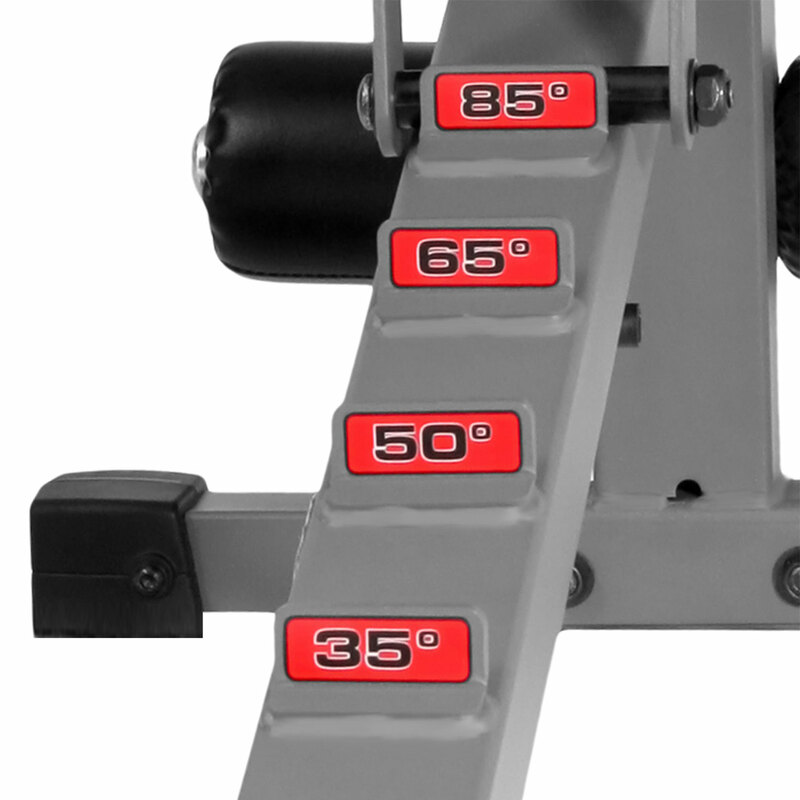 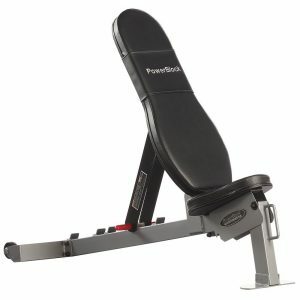 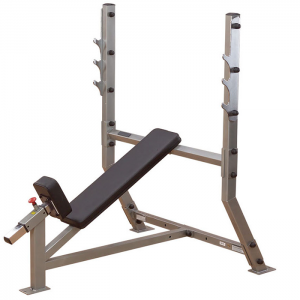 The XMark FID Bench boasts a 1500 lb. weight capacity and allows you to perform bench-assisted exercises from every angle without the need for multiple benches. 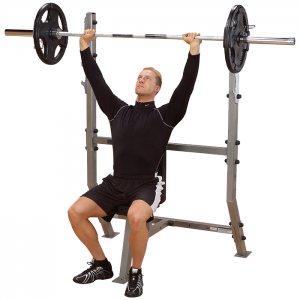 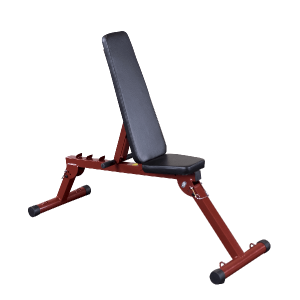 The 7-position adjustable FID Bench back pad adjusts from decline to military position quickly and easily while the 3-position rolled seat provides ergonomically correct angles for decline, flat and incline bench positions. 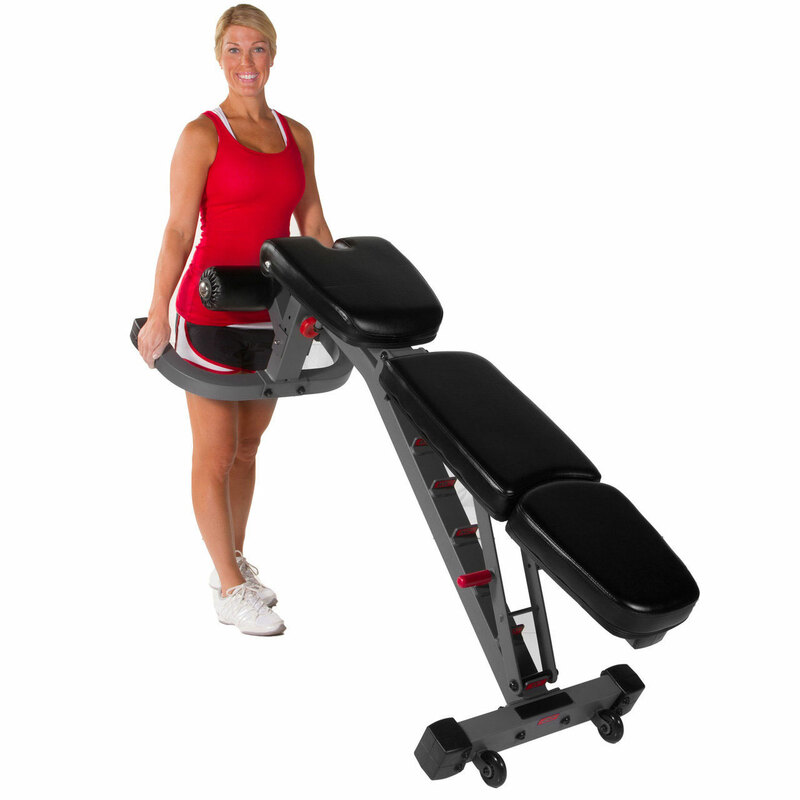 As the highest quality FID bench within the XMark Fitness line, XMark’s FID Flat bench features an extra thick 3″ cushion with tear and sweat resistant Duraguard Vinyl and a 4-position adjustable t-bar leg hold down attachment with vinyl covered 8″ x 4.33″ oversized roller pad. 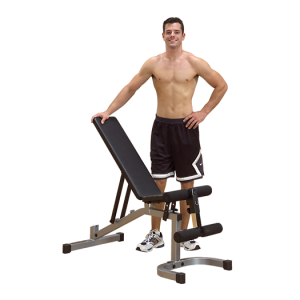 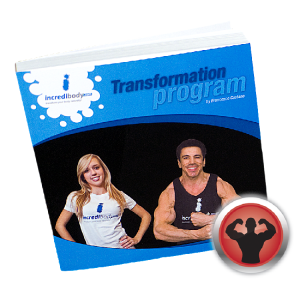 Build your perfect body with XMark. 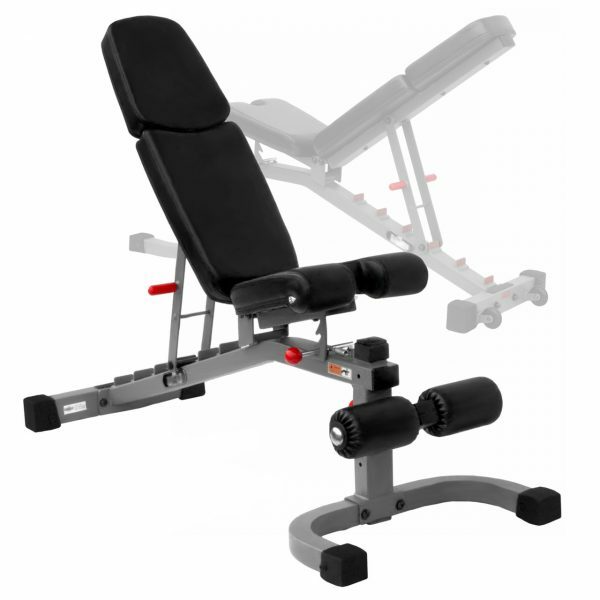 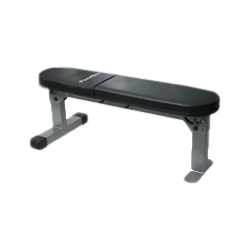 Other notable features of the XMark Flat Incline Decline Bench XM-7604 include built-in transport wheels for quick storage as well as easy in and out under power cages, cables machines, etc., 11 gauge 3″ x 2″ steel construction, a wide horseshoe-shaped base to aid in stability while lifting heavy weights and bolted on, skid-resistant feet.